VOTE TODAY - IT'S FAST & EASY! in the Parking lot if we win! 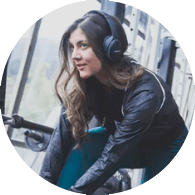 Meet with one of our personal trainers and kick the year off right! The people make it fun. Centrally located in NE Portland with parking & and easy public transportation options! Get started today by requesting a free day pass or a free personal training session. Come try us out for a day! You have nothing to lose. Meet one of our professional trainers for an hour introductory session! 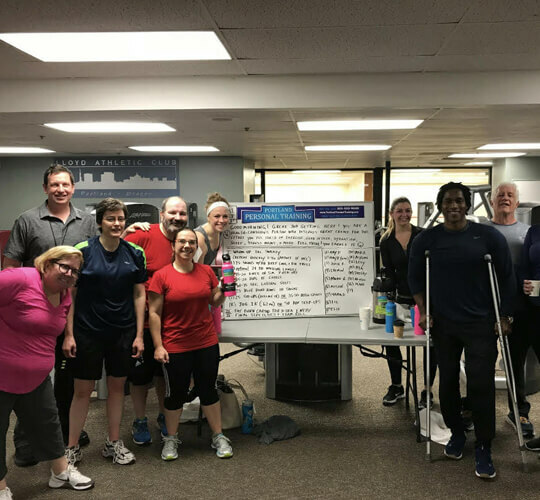 Come in and join a group class. Get the feel for the place. 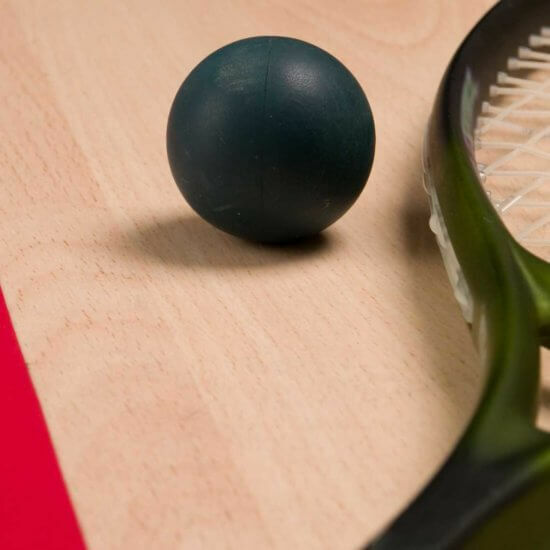 We're the only gym to offer indoor squash, racket ball, wally ball & hand ball. After your workout, join us at the bar where you can enjoy a pint of some of Portland’s best beer, a healthy snack and some good ribbing with the staff! 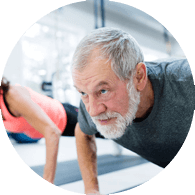 Our facility offers both corporate and individual members the most comprehensive selection of fitness, health and wellness services in the area. 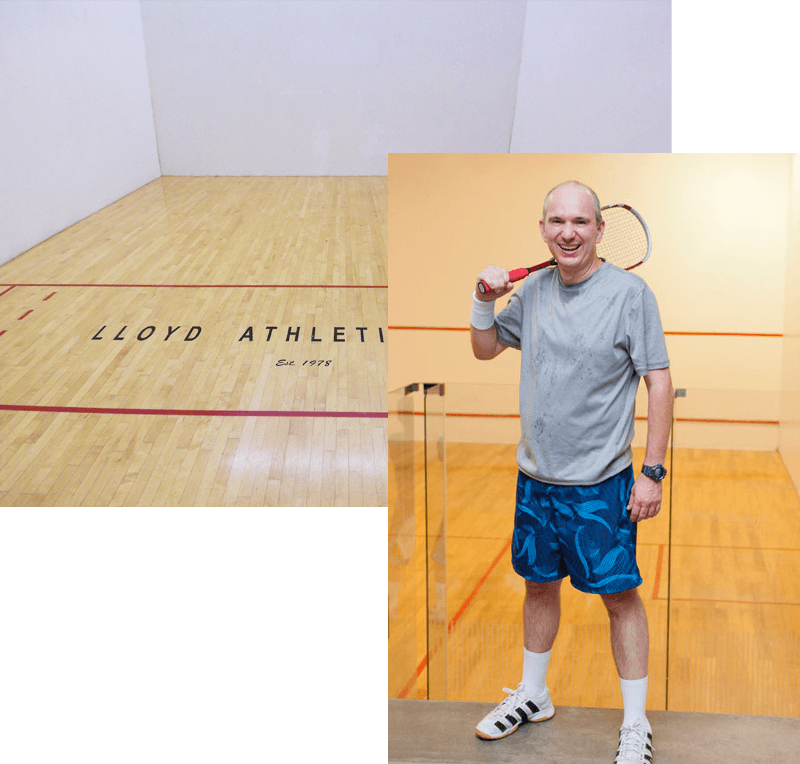 Racquetball Squash Wallyball & Handball Lloyd Athletic Club offers 7 racquetball and 3 squash courts featuring challenge nights, in-house league play and city league play. 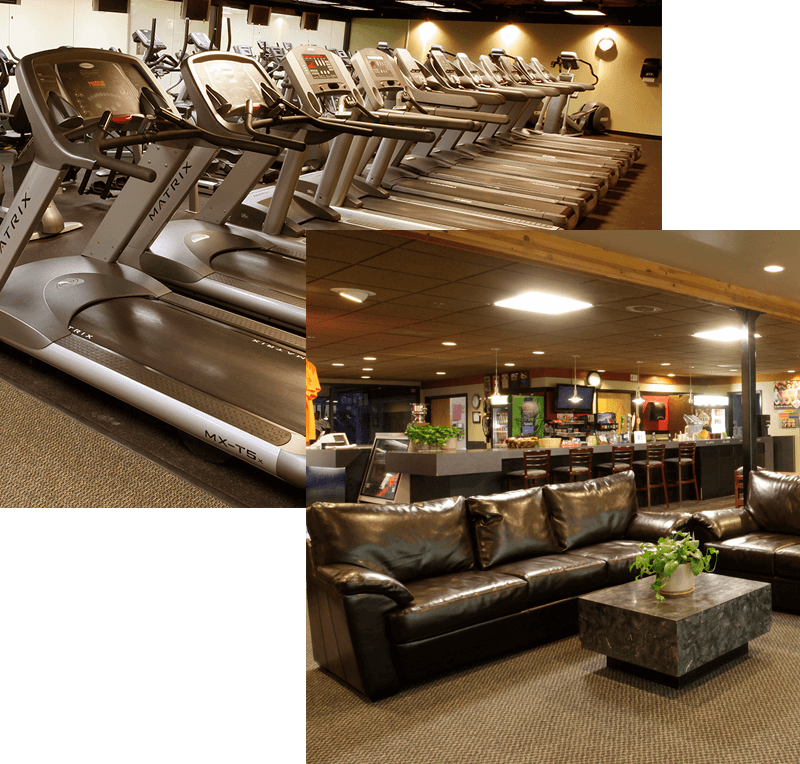 Seven racquetball courts and three squash courts, spacious fitness center with a comprehensive collection of Olympic free weights, hot tubs, steam rooms, sauna, full service locker rooms with towel service. 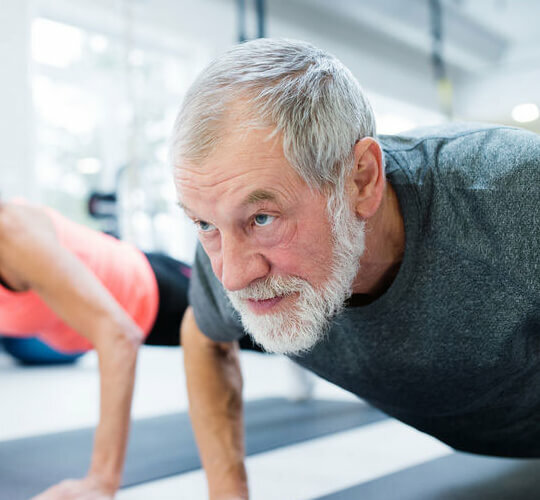 Dedicated to getting the most out of your time and body. 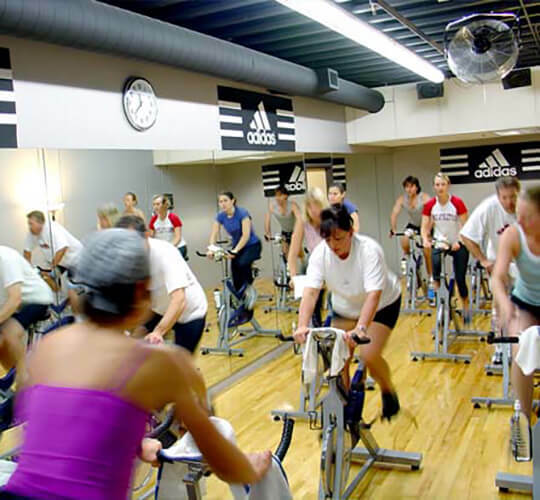 Benefits include a Full Club Membership at a reduced joining fee and lower monthly dues. 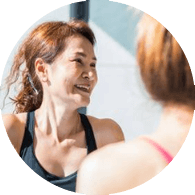 We offer a Free Session of Personal Training because we want to answer all your questions, spend the time with you to find out about your goals! 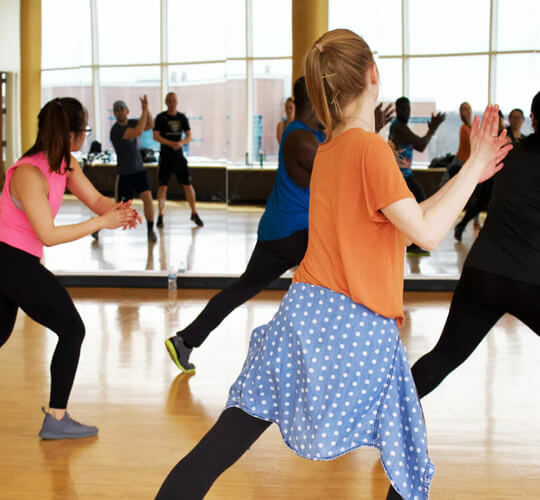 Classes range from Cardio Kick Boxing and Hip-Hop Classes to Yoga, Pilates and NIA, so there's sure to be a something that will spark your interest and help you to reach your fitness goals. Receive 20%-off massage services at Zama Massage. Receive up to 20%-off on select merchandise at Players Racquet Shop. Receive 10%-off at Foot Traffic. This place is super old-school in the best ways possible. The squash courts are nice and well maintained. The hot tub, sauna, and other facilities are a nice bonus. My favorite thing is that it's a super relaxed gym, where you don't have to worry about what you're wearing or not wearing make up! When you walk through the front door with a pleasant greeting from the dedicated staff, you feel right at home. A tour of the club and you see a bond between staff and members. I love that the locker rooms have shampoo, soap, q-tips, aftershave, tissues, etc. Plus towel service. The steam room is great. Overall, cheaper than the corporate guys and had everything I needed. I really enjoy having the hot tub and dry sauna in the locker rooms for a it of privacy. The least intimidating environment you can imagine. Excellent facilities and equipment. This place is gonna help us change our lives for the better! 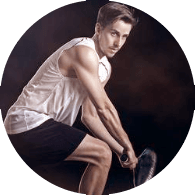 Racquetball and Squash players can sign up now in the lobby for the Player directory. Get yourself listed and meet new players and find more games. 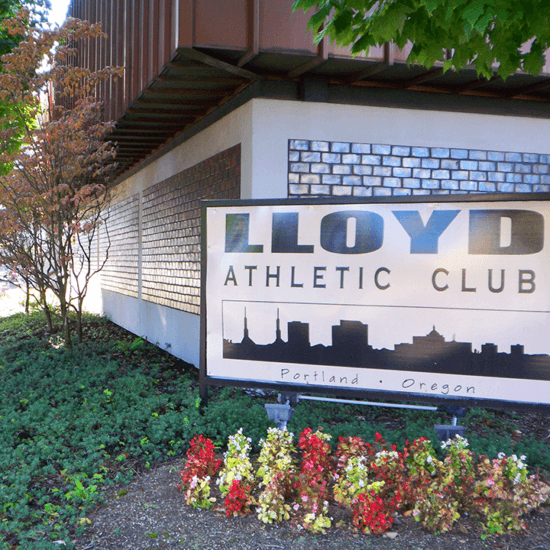 Established in 1978, Lloyd Athletic Club remains Portland’s leading, locally owned and managed health and wellness facility.